- Customer advantages: space saving, much more aesthetic than conventional pots, waterproof material prevent water leaking on the surfaces of wall or furniture in the room. Conclusion: It is a business with a small investment; the profit is directly proportional to the involvement, interest and promotion of the service. 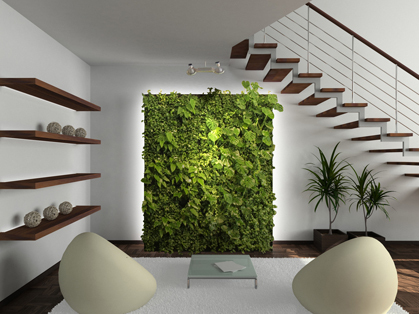 0 Response to "Vertical gardens"